It’s a well-known fact that getting credit cards for lucrative sign-up bonuses and then putting everyday purchases on your card will earn you points. However, when you try to use your card to pay big bills like mortgages, rent and car payments you’ll usually get hit with nasty processing fees, usually around 3%, which can easily negate the value of the points earned from the spend. So most people just make direct payments from their checking and savings accounts and are forced to lose out on any points earned from those expenses. However, this year the game has changed drastically. 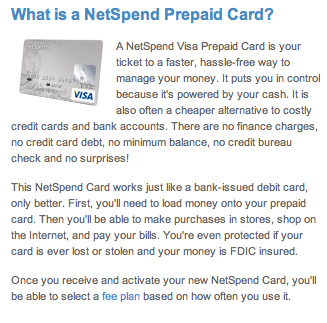 While new financial regulations have made debit card transactions much less profitable for banks (and thus we’ve seen most drop the mileage earning ability on debit cards) there has been a proliferation of prepaid card products that are aimed at consumers who may not have or be able to get traditional credit cards, but want the flexibility of being able to pay bills electronically and send and access money easily. This is a huge opportunity for traditional credit card companies to score millions of new customers with little risk and a lot of upside. The beauty of these prepaid cards is that many can be loaded either directly with points-earning debit cards or by “reload” cards that can be purchased with points-earning credit cards. So instead of paying 3% in processing fees, it is now possible to get those fees to under 1% and sometimes even as low as 1/3 of a cent per point. Not only are you earning miles and points at a rate that’s much cheaper than their value, but you’re also able to put a greater portion of your spend on your credit cards, which means it’s easier to achieve credit card sign-up spend requirements and also hit category and spend bonuses on your credit cards. Did you think it would be impossible to spend $30,000 to get that British Airways Visa Travel Together Ticket? Well now that you can pay your rent, utilities and withdraw money from these cards, hitting those lofty spend thresholds is much easier than it has ever been before. And when you “buy” points for 0.8 cents apiece, that means that that 100,000-mile business class roundtrip ticket to Europe next summer is only costing you ~$800 + taxes and fees – a pretty good deal to me! The intention of these products is to allow people to conveniently and securely spend and send money. The banks are making money in many ways – fees when the cards are purchased (usually $3.95-$4.95 per card), merchant transaction fees when the cards are used to purchase items and interest on all of the cash loaded into accounts. That being said, they are extremely sensitive to any activity that might indicate money laundering (loading of funds and instant withdrawal of cash) and credit card cards are also wary of people who may look like credit risks (mixing out their cards to buy cash equivalent products right before declaring bankruptcy), so I’d recommend only using these products for their intended purposes and taking a slow, sensible approach. Also, not all retailers will allow you to purchase some of the products listed with a points-earning credit card. In fact, different stores within the same chain may have different policies, so it may take a little bit of trial and error to create a strategy that works for you, but once you figure it out, it can absolutely be worth your while. I personally have been able to purchase products at Office Depot, Walgreens, CVS and Rite Aid with no issues at all, though be prepared to show identification. Here are the top 10 concepts you need to understand in order to get in on the prepaid/reload game that so many people (myself included) are taking advantage of these days. 1. Use Bluebird to pay everyday bills like mortgages and insurance and even take out cash. Bluebird is a credit/debit alternative. You don’t earn points by using Bluebird – it’s all about earning points when you buy products that can be used to load it. Bluebird is amazing in that once funds are loaded, either via in-store Walmart using a miles earning debit card, or by Vanilla Reload cards, direct deposit or from a checking account – you can then pay any bill, even if your vendor isn’t listed in the system. Bluebird has the ability to cut anyone a check for free and you can even withdraw money from ATMs. See this post for more details on the wonders of Bluebird. 2. Purchase Vanilla Reloads to fund your Bluebird account. Reload products cannot be used to purchase items – only to reload prepaid cards or Bluebird cards. 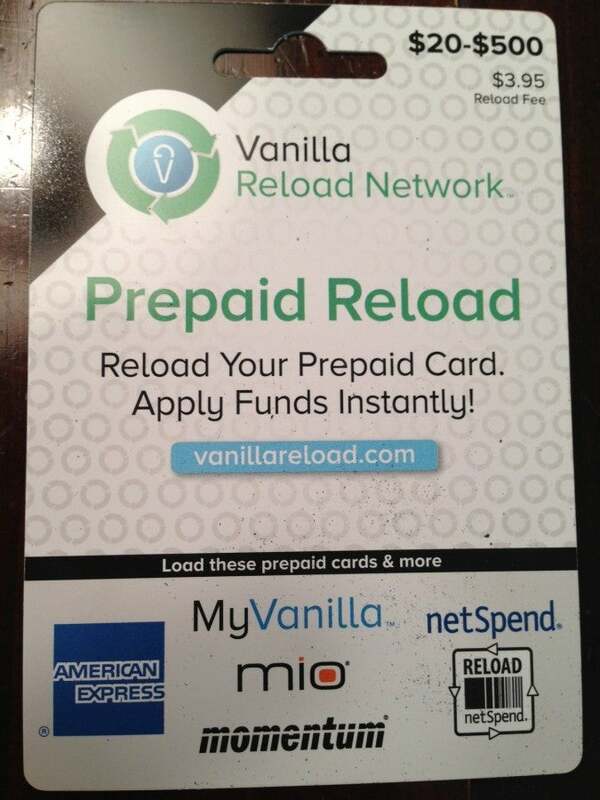 So in the case of Vanilla Reload, perhaps the sweetest and cheapest reload product, you can purchase a $500 card with your points earning credit card at many retailers across the US (including Walgreens and CVS). The cost is $3.95 for a $500 card and that card can instantly be loaded into Bluebird account (up to $5,000 per month). $3.95 for 504 miles is just under 8/10th of a cent per point/mile generated. It is possible to earn many more points depending on where you buy the card and with what credit card, so see #10 below for more maximization tips. 3. 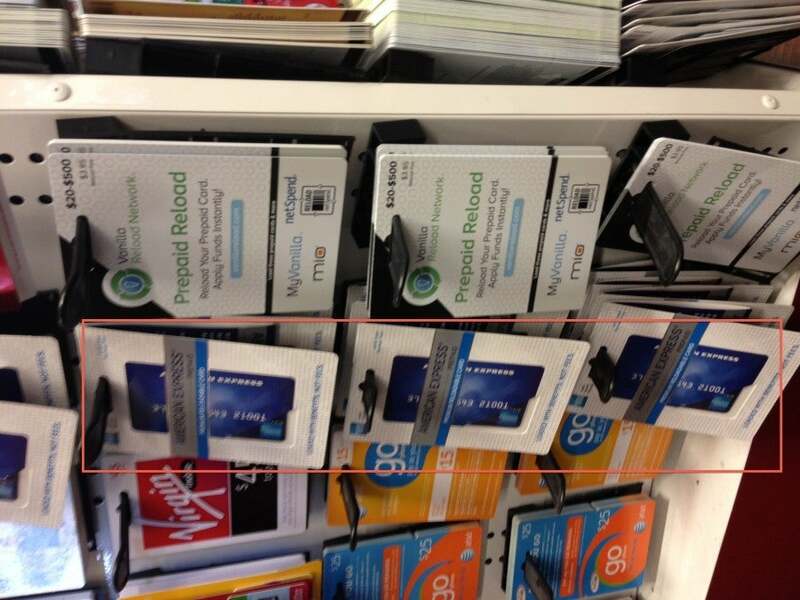 Purchase Vanilla Prepaid cards at bonus category stores to purchase your Vanilla Reloads. 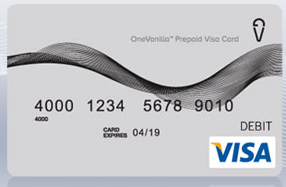 Be very careful to not accidentally purchase a Vanilla Prepaid card when you really mean to get a Vanilla Reload, because Prepaid cards cannot be loaded into your Bluebird account, but instead can be used just like any Visa card to make everyday purchases. You only want to purchase these at stores that give a spend bonus, like 5x at office supply stores or 6x at drug stores, and then use them for everyday spend or to even purchase Vanilla Reload cards, which can then be loaded into your Bluebird account. Green Dot cards on sale at a Manhattan Rite Aid. 4. Purchase Green Dot reload and prepaid cards and use them to pay bills and fund your PayPal / Amex Serve accounts. These cards can be used to load PayPal accounts and PayPal allows you to transfer money for free to other people or your own checking account. Note: PayPal is very strict with compliance and will shut your account down if you simply load your account with Green Dot cards and then withdraw the funds. Instead, get a PayPal debit card and then load your Bluebird account using that card in store at any Walmart. See this post for more information on my experience with Green Dot. 5. Leverage Netspend for Large Purchases. Netspend is another prepaid product that has more fees than most other products, but allows you to load more money ($7,500 in any 24 hour period) and withdraw up to $940 per 24 hours, which might be ideal for big payments, like taxes. 6. Use the right debit cards. There aren’t a ton of mileage-earning debit cards out there anymore, but the following might make sense not only to use with prepaid cards, but also with paying taxes with lower fees. PerkStreet Financial: 1% cashback, 2% at Walmart – Update: PerkStreet Financial will be closing permanently and ceasing all business operations on September 26, 2013. 7. Use the most powerful credit cards. You don’t have to use the ones that give the best category spend bonuses, but doing so makes everything more lucrative and time worthy. However, using cards that give elite status and major perks in addition to regular miles, might be just as lucrative as getting a multiple of points on every purchase. Check out these posts for the top airline credit card and hotel credit card perks.